With Business Integration Apps it is possible to execute different kinds of SAP functionalities like transactions or reports and also self-service applications within your SharePoint environment. 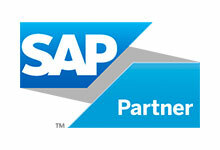 The seamless integration of SAP processes in SharePoint brings you closer to an integrated and uniform business platform. The apps allow for the users without special SAP knowledge to perform complex processes directly in SharePoint – on-premise or in SharePoint Online. There is no need for training or special instruction courses to use the applications because operation is easy and intuitive. 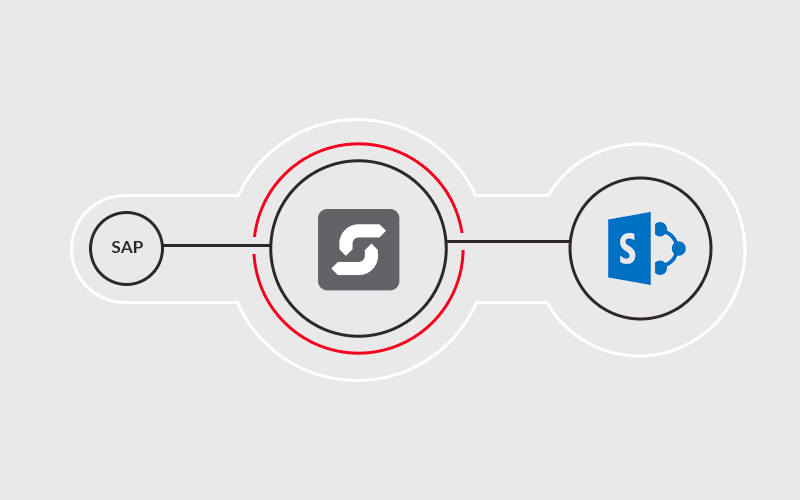 Business Integration Apps are web applications developed with ERPConnect Services – Theobald Software’s SAP/SharePoint connectivity platform – which can be directly installed on your local SharePoint Server or SharePoint Online and then made available to users. With Business Integration Apps it is possible to execute different kinds of SAP functionalities like transactions or reports and also self-service applications within your SharePoint environment. The seamless integration of SAP processes in SharePoint brings you closer to an integrated and uniform business platform. 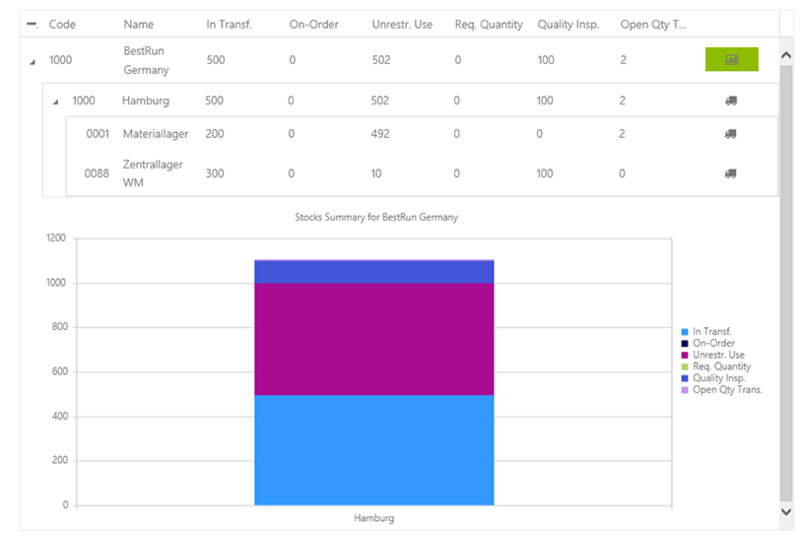 The apps allow for the users without special SAP knowledge to perform complex processes directly in SharePoint – on-premise or in SharePoint Online. There is no need for training or special instruction courses to use the applications because operation is easy and intuitive. The above listed applications are ready-to-use templates that demonstrate the possibilities of application development with ERPConnect Services and ERPConnect Services Runtime respectively. Feel free to customize or enhance the applications to your individual needs or to develop your own Business Integration Apps. Theobald Software will gladly support you and give you advice on this topic. For further information on Business Integration Apps take a look on our Online-Hilfe. 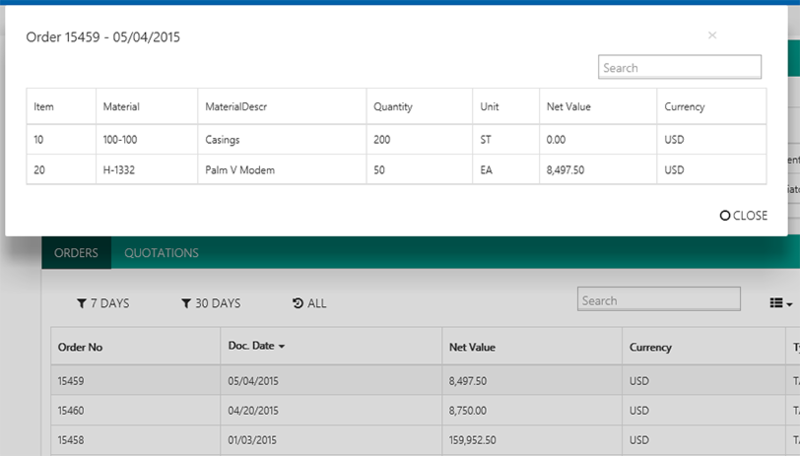 The Business Integration App SAP Stock Info Solution offers an easy-to-use search screen to search for material stocks for specific material numbers and to quickly access information about material movements. ...and let the application show you the material stocks and material movements. The data can also be displayed graphically as a chart which diferrentiates the material stocks by stock types. 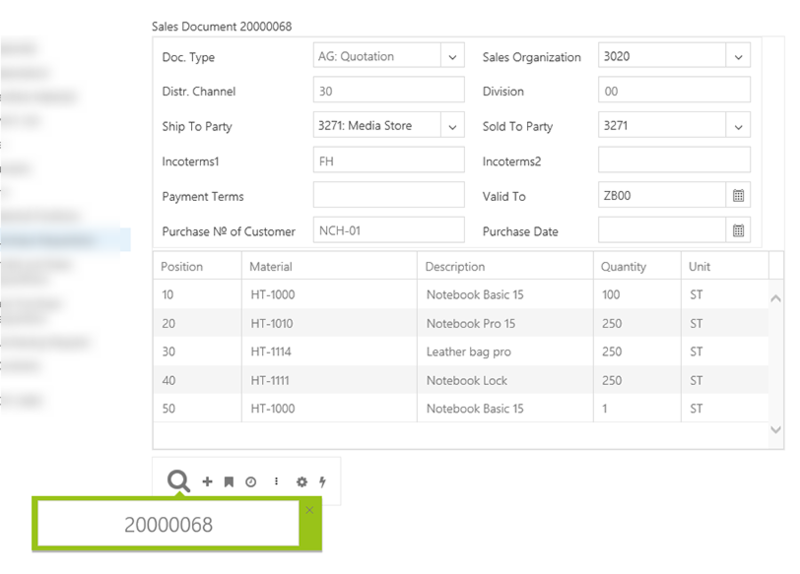 With the Business Integration App SAP Quotation Solution it is possible to create quotations for materials or services in SAP or to use a convenient search function to obtain data already generated from the SAP system. Whereas the SAP transaction for quotation creation consists of multiple input levels and ribbons the Business Integration App’s user interface is kept as simple as possible. Only the minimum required input fields for quotation creation are provided. It is therefore possible for users without any specific SAP knowledge to create data records which can be processed further by SAP specialists. 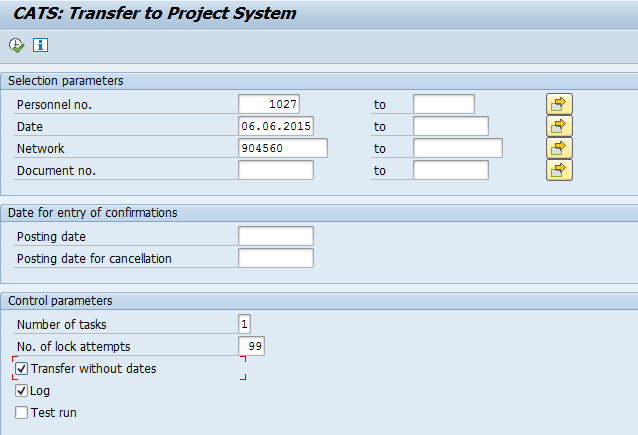 Enter the required data for quotation creation in SAP in the SAP Quotation Solution input screen and save the record. The quotation has been created in SAP and can be further processed there. 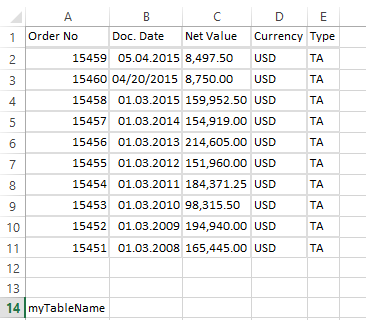 By typing in the respective quotation order number in a search window you can search for existing quotations in the SAP system. The Leave request solution is based on the SAP employee self-service scenario for leave requests. 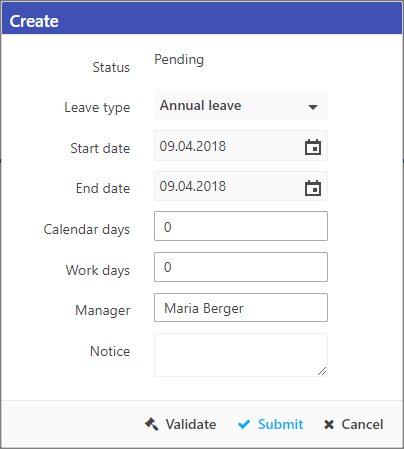 This Business Integration App enables employees within their familiar SharePoint environment to post leave requests such as vacation or flextime to their manager for approval. 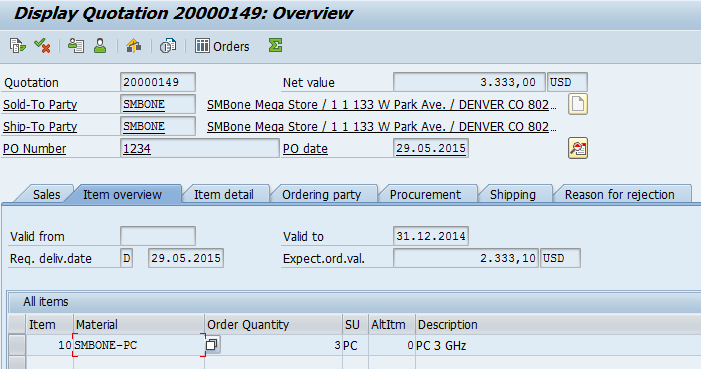 Approved requests are updated directly in the corresponding SAP infotype. 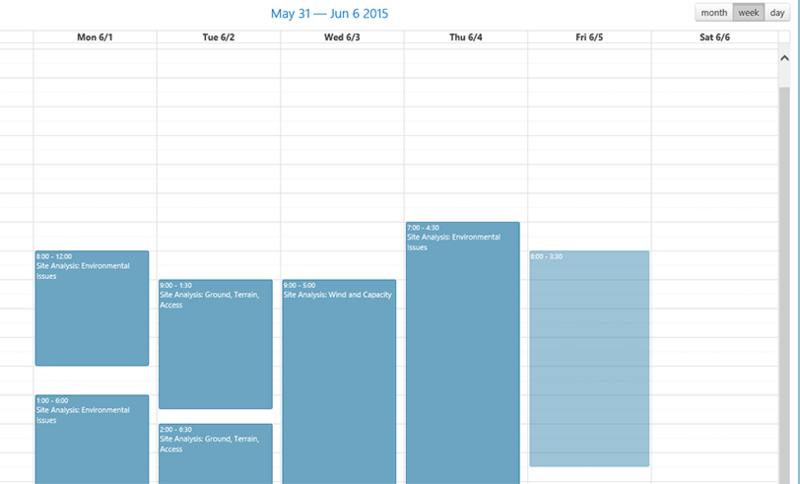 Via a team calendar employees are able to get an overview about absences in their organizational unit. 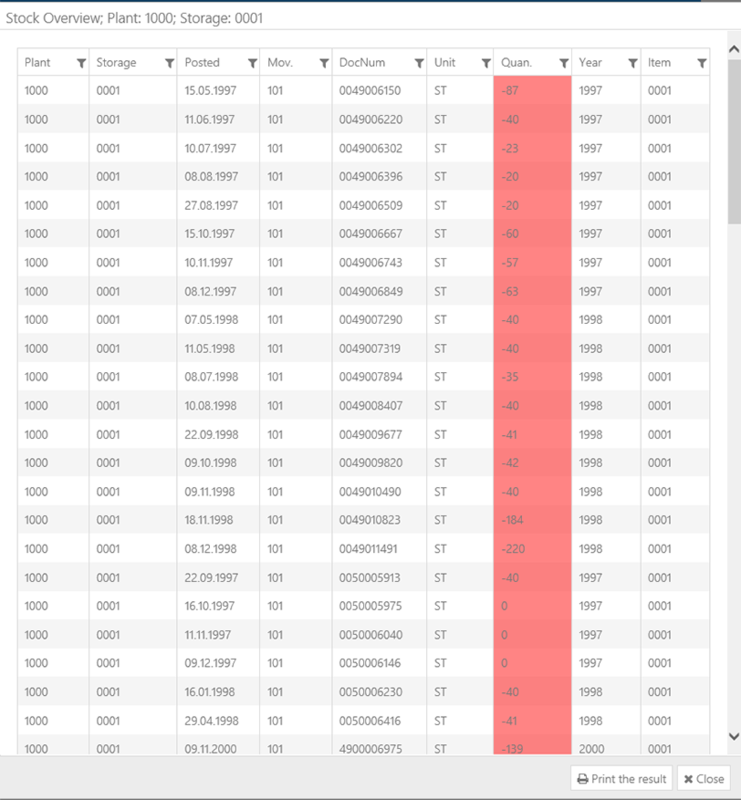 In addition there is the possibility to look up absence quotas such as remaining leave in a quota overview screen. Request a leave and post it to the manager for approval. The manager can approve or reject the request in a special application for managers. Approved leave requests are directly updated in the SAP system. ...or your remaining days of vacation for a given time period. With the customer factsheet Theobald Software offers a Business Integration App which is in particularly interesting for sales representatives or managers. 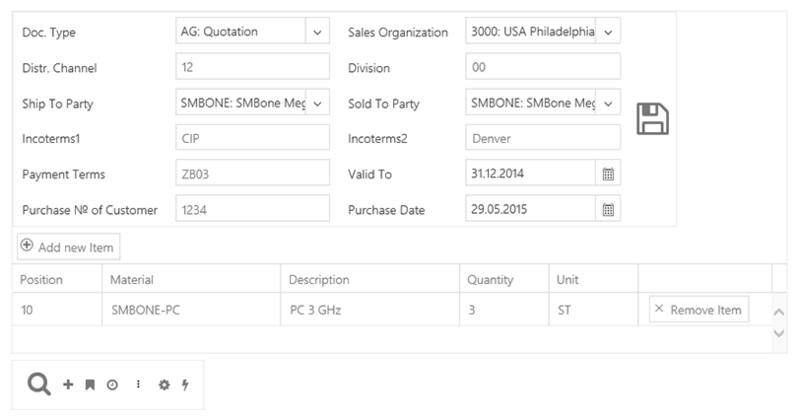 The application enables business users to get a quick overview about SAP customer data directly in SharePoint. On a clearly defined screen the most important key figures and sales activities for a given customer number are listed. Especially for this application the possibility for mobile utilization should be mentioned. In general, all Business Integration Apps can also be called up in online mode via SharePoint Online and therefore used en route with almost every internet capable device (e.g. tablet pc, smartphone). 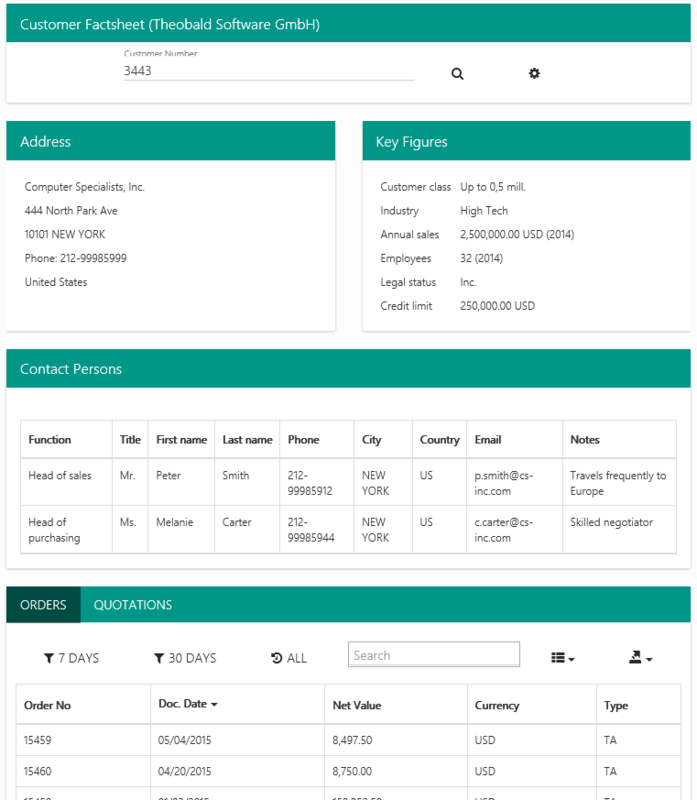 Call a customer number and the most important customer data such as customer’s address, key figures, contact persons as well as sales orders and quotations are displayed. See also the individual positions for orders and quotations… . ...or export the list to Microsoft Excel. 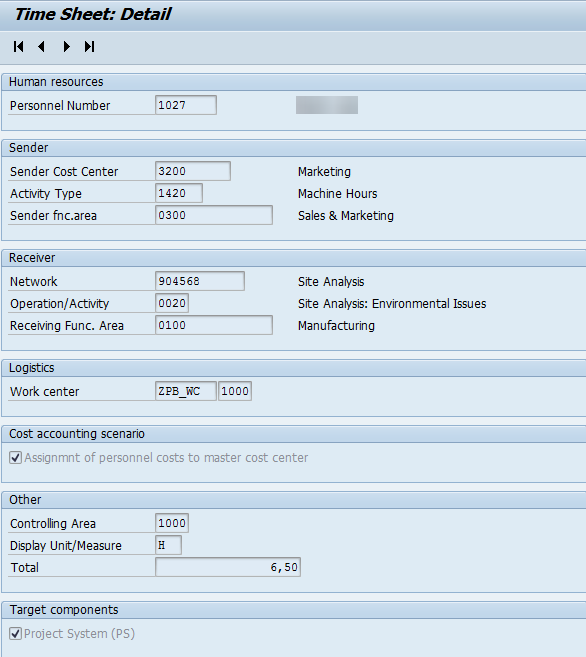 The Cross Application Timesheet (CATS) is a multi-module SAP tool for the recording of working hours and activities. With CATS companies are able to process quick and efficient invoicing on basis of their employee’s working time data. 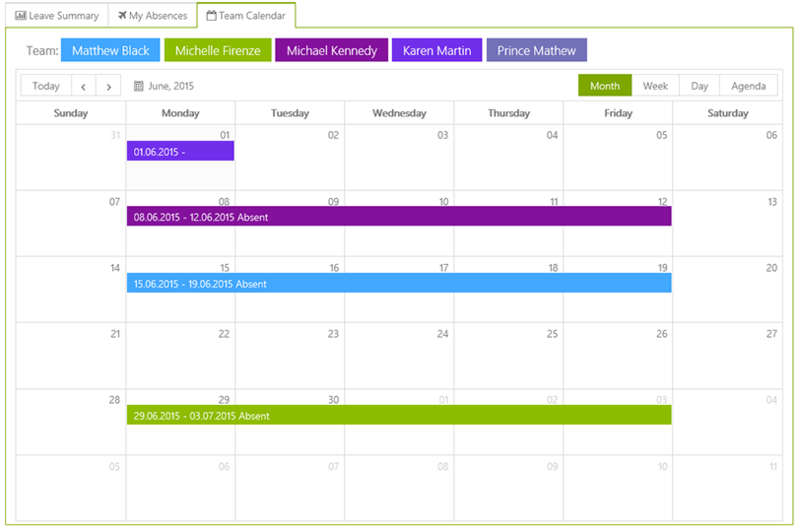 Theobald software developed a self-service application that allows users to record working times and attendances on projects within the SAP Project System module (SAP PS). The operation is extremely simple. 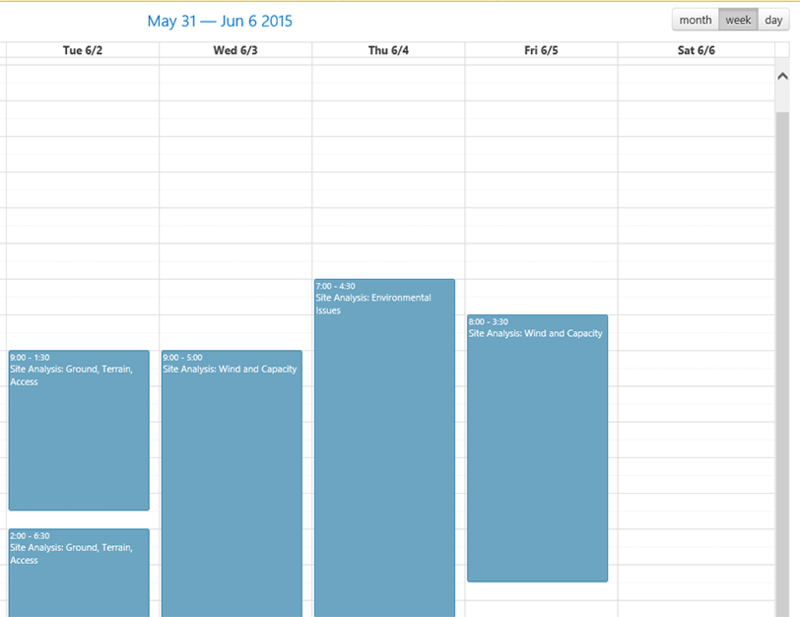 Using a monthly, weekly or daily calendar the user selects the desired day and the desired time span he wants to record working times for. 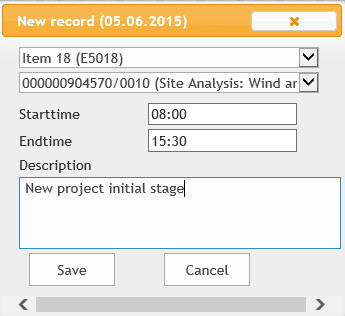 A pop-up window appears in which he enters all the required data like project, network, activity as well as working time and description of the new record. …from where you can transfer it to the Project System.